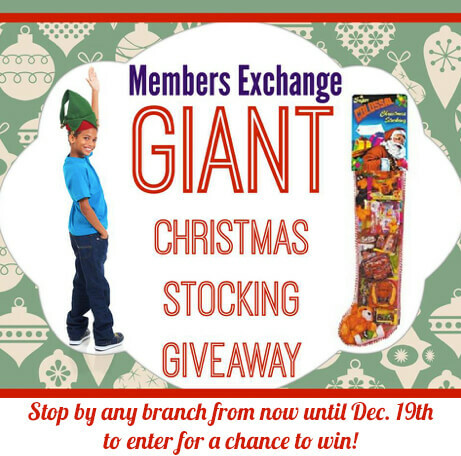 Visit a branch before December 19 and enter to win a Giant Christmas Stocking! 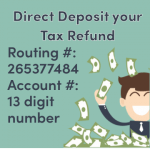 The winner will be contacted before Christmas to pick up their prize. 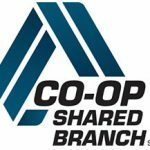 There will be one winner from each branch.